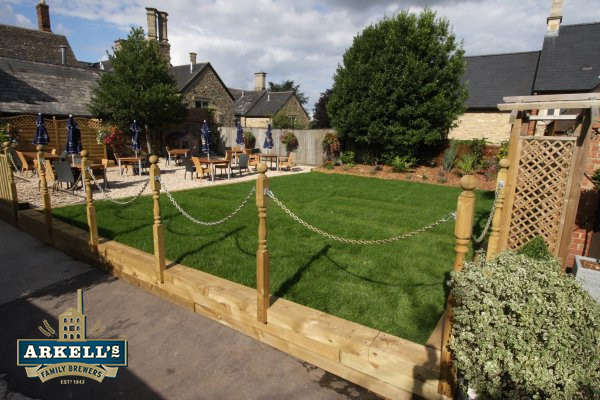 Possibly the most family friendly pub in Swindon, with a great kids' menu and safe play area in the garden. We like the fact that the Swindon & Cricklade Railway stops off just outside the pub too if you fancy a weekend train ride with refreshment! 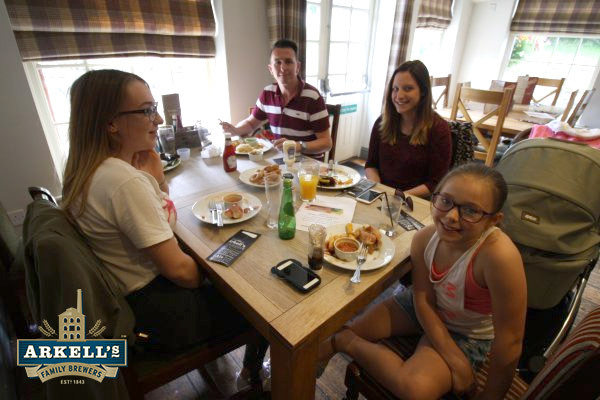 Being right next door to Coate Water Country Park, this pub has always been a family favourite after afternoon walks & exploring. A previous landlord was persuaded to take this pub as soon as his children saw the play area, they loved it that much, so there's plenty of places to climb, slide & swing too. Extensive choice of children's meals from £5.25 and lots of ice cream! > WIN A FAMILY MEAL! 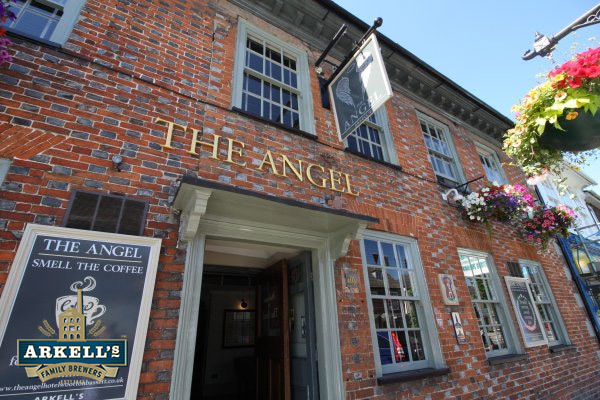 If you're heading south on a day out, then The Angel is well worth stopping off on your way down or back home. A great 'colouring' menu for the little ones includes dishes from £6 they'll love, plus big tables that gives everyone plenty of space to enjoy their meal & relax. 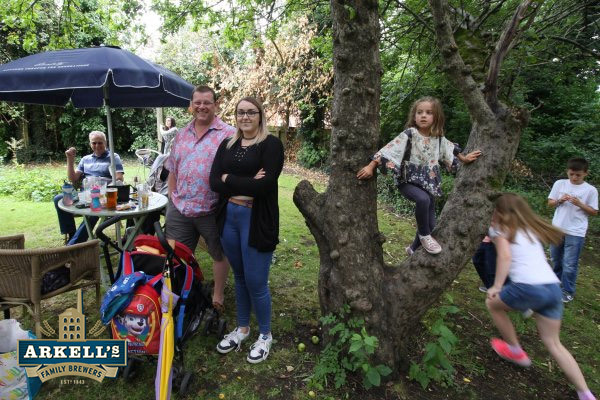 This pub has a brilliant garden for children to play in while the grown ups can sip back and take a well-earned break. Food is served inside & out, with a Kingsdown Kids menu that'll soon fill their little tummys. And big portions for grown ups too! With a children's menu featuring the likes of Penne Bolognese at just £3.99, you won't be smashing open the piggy bank to enjoy a meal out with the kids at The Southbrook. And that includes the very popular Bish, Bash, Bosh Ice Cream Sundae at £3.50 too! Big, quiet garden features two play areas. 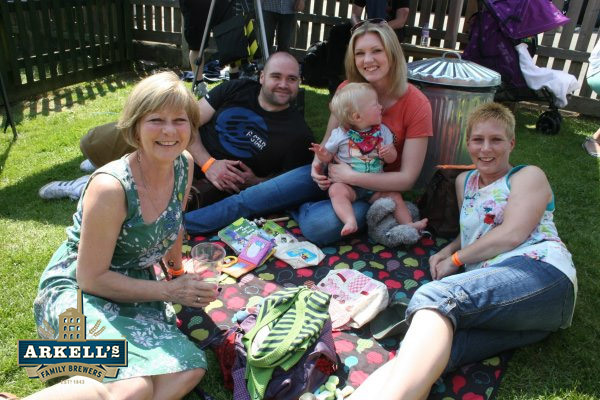 The homemade food & a brand-new garden area are the big attraction for families at The Saracens in Highworth. An ideal stop-off if you're venturing Cotswold way for a day-out, their £5 kids menu includes two scoops of ice cream for dessert all included. 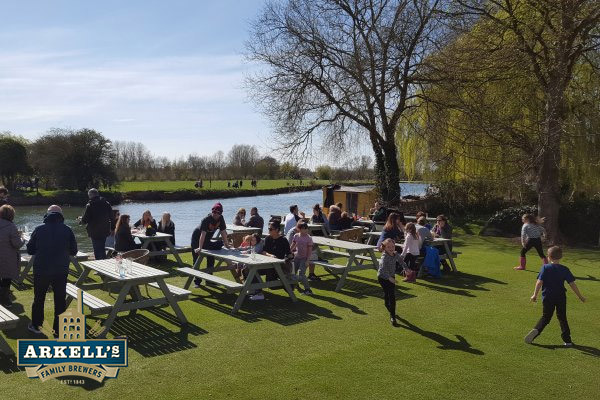 Families are now drawn to The Riverside not only for the Thames view and the wildlife, but for the pub's brand-new pancake & waffle bar! Open most weekend afternoons in the summer (depending on the weather, of course) it serves an array of tempting treats that mum & dad might find difficult to turn down as well. Boat hire is also available for making a real fun day of it on the river. 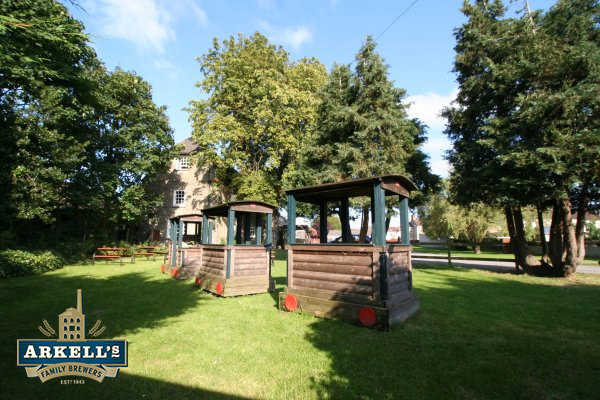 A big children's play area right next to the pub's waterside terrace means keeping an eye on the kids is easy at The Runner. 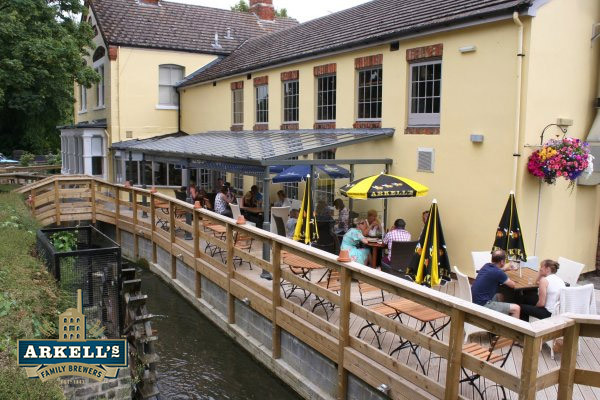 Ideal for the town centre, the good food and plenty of choice of kids meals & snacks makes it a popular lunchtime location for families in the summer, especially at lunchtime.